The Brabourne stadium is situated in former capital of India, this cricket ground is owned by Cricket Club of India (CCI). 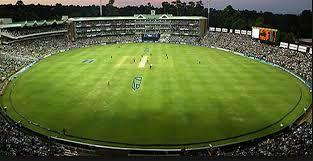 CCI was constructed in 1937 and this cricket stadium is the oldest and India’s first permanent sporting venue. 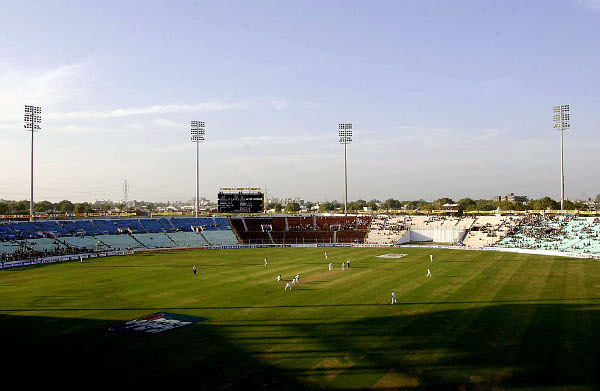 The Barbourne cricket stadium is one of the popular and beautiful stadiums in India because the map of this stadium according to the boundary buildings makes the venue more attractive. One part of the stadium was headquarter of BCCI in 1983 and the cricket world cup 1983 trophy until 2006 when both the awards moved to newly built nearby Wankhede Stadium. 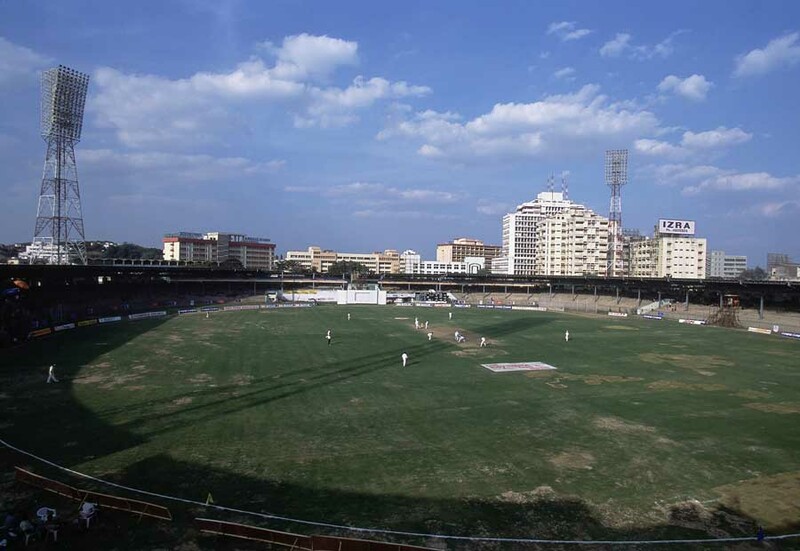 Brabourne Cricket stadium also hosted too many test matches from 1948 to 1972 and it was the venue for Bombay Pentangular matches. After the dispute of tickets and over capacity of the spectators Wankhede Stadium was built a couple of 100 meters far from Brabourne stadium to north side of stadium. Brabourne stadium hosted a test match in 2009 after 36 years and that was biggest gap between two tests at the same venue. 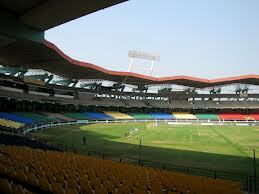 Brabourne stadium also got achievement to host the India’s 1st international T20 match played in 2007. 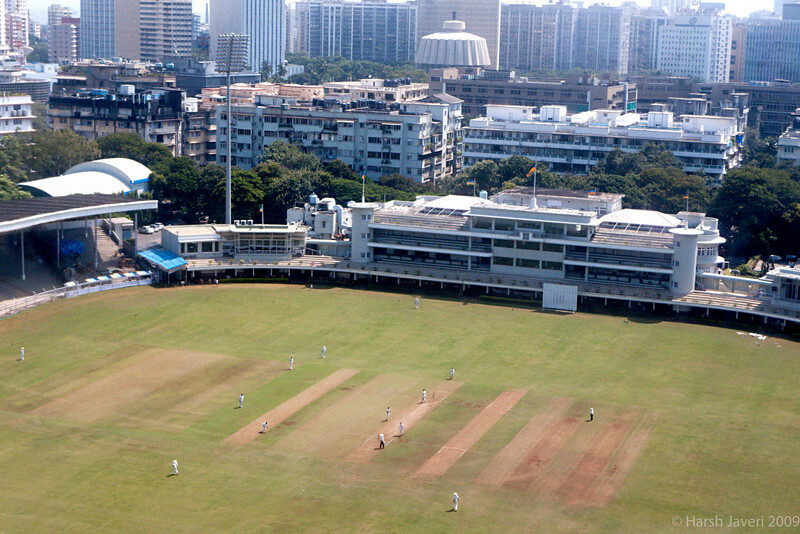 This was the home ground of Mumbai Indian a team of Indian Premier League in 2010, several matches of ICC champions Trophy 2007 played here including the same trophy’s matches but women’s category. 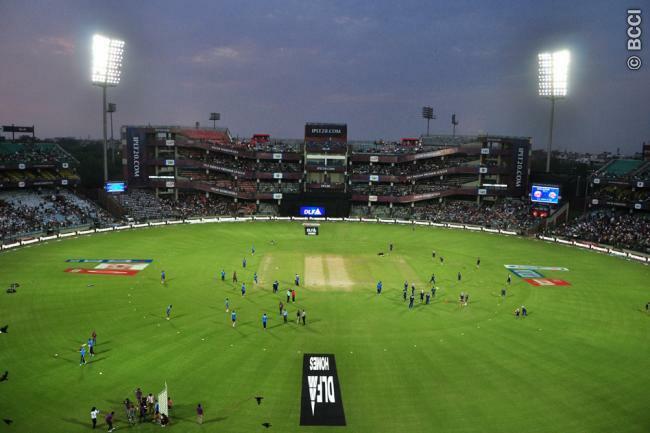 During its “Annual General Meeting” in 2014, the BCCI decided to allot international matches as per its qualities and capabilities to bring back this stadium on national level and regular international venue.